For anyone truly fascinated by the use of storytelling as a strategic tool for change, here is a book to definitely have in your reference library. John Seely Brown. former Director of Xerox PARC, heads a list of authors who have implemented story as a strategic tool in change management. 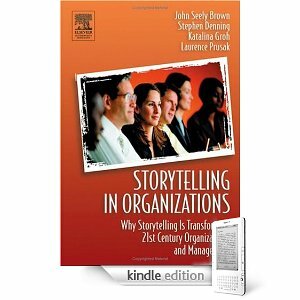 The book provides an empirical rationale as to why narrative and storytelling should be part of the mainstream of organizational and management thinking. Why narrative for change management? 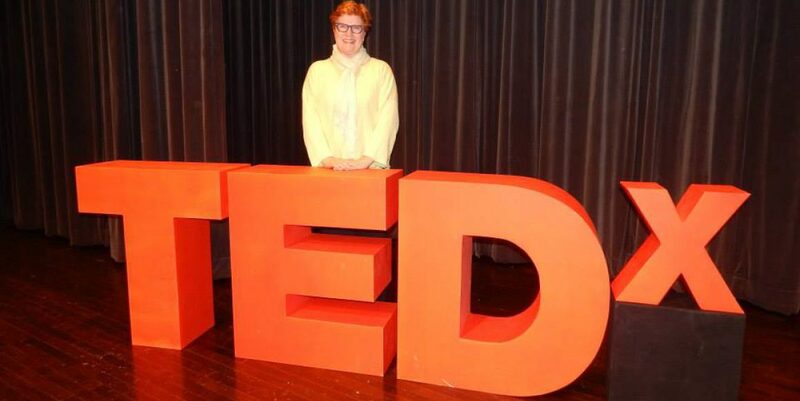 Because it builds a powerful idea through specific examples that are easily understood. The use of narrative ensures the capture of both context and the moral of the narrative – the emotional driver that enables a change in behavior. Story allows us to construct meaning and to personalize our comprehension in the telling. Both teller and listener participate in knowledge transfer, as the story transmits organizational knowledge far more effectively than any policy and procedural manual. A yummy book for a rainy day. Enjoy! This entry was posted in Branding, Corporate Storytelling, Storytelling. Bookmark the permalink.